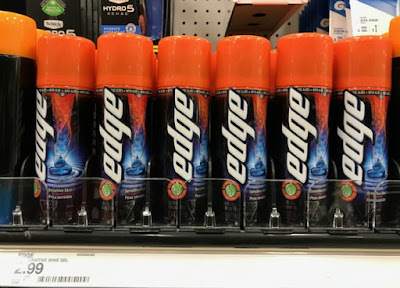 The Target Saver: Target: Tide Pods, Downy & More, as Low as $1.28! Target: Tide Pods, Downy & More, as Low as $1.28! 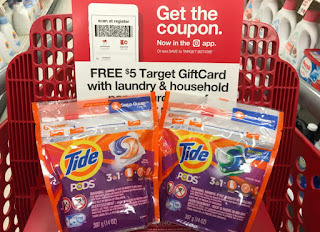 This week thru 7/7 you can save big on Tide, Bounce, Downy at Target with these Cartwheel offers and high-value manufacturer coupons!